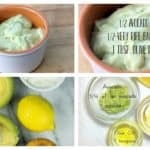 Do you feel like you need to give your face skin a fresh start and treat it with some good homemade face mask that you can make on your own? If yes, you are at the right place. 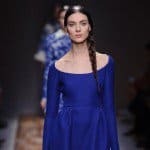 In this article I have decided to share with you clay masks due to the numerous beneficial properties of clay. 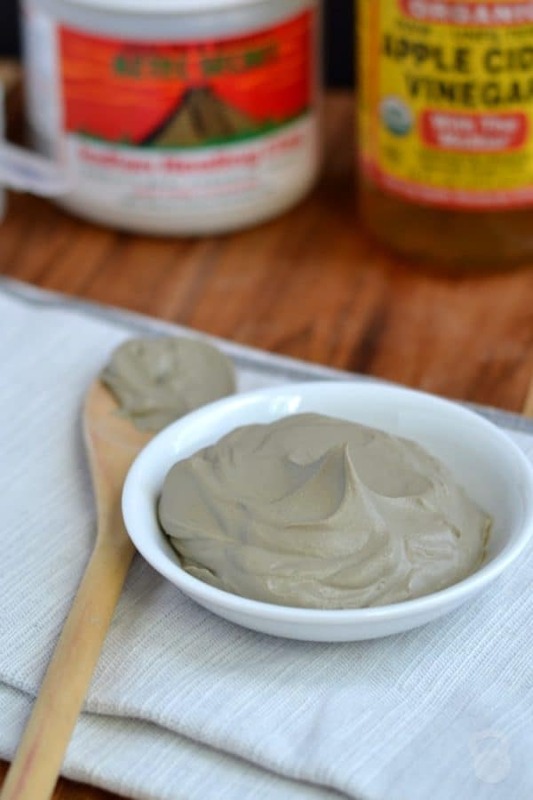 Scroll down through the photos and see the Amazing Homemade Clay Face Masks That Will Make Your Skin Glow. Here are the things that you need: distilled water, meadowfoam oil, avocado oil, polawax emulsifying wax, BTMS-50 Conditioning emsulifies, kaolin clay, turmeric powder, carrot seed essential oil, carrot extract and optiphen. The list is rather long, but it’s worth it. 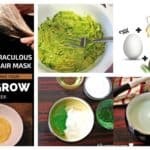 You can check the whole tutorial on the link below, so feel free to click and find the step-by-step tutorial that will help you make this amazing face mask. 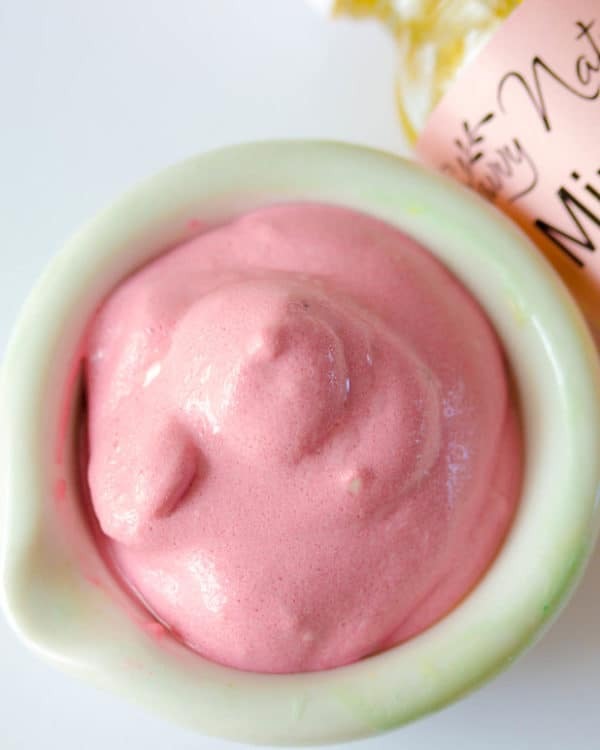 All strawberry lovers would love to make this mask and here’s the recipe. Get some kaolin clay, coconut oil, strawberry powder, miracle glow oil, essential oils and rose water. Mix the clay and the strawberry powder together and then add the oils. Stir well. At the end add the rose water to make a paste. 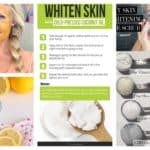 Try it on your skin and have a nice spa day at home. 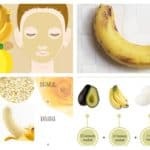 If you are having troubles with acne you should definitely make this mask. You will need some bentonite clay, apple cider vinegar and lavender oil. The procedure for making is super easy and quick. Insert all of the ingredients in a bowl and mix them with a non-metal utensil to get a paste form. Apply it on your skin and let it sit for 30 minutes. If you have a sensitive skin than 10-15 minutes will be just enough for you. 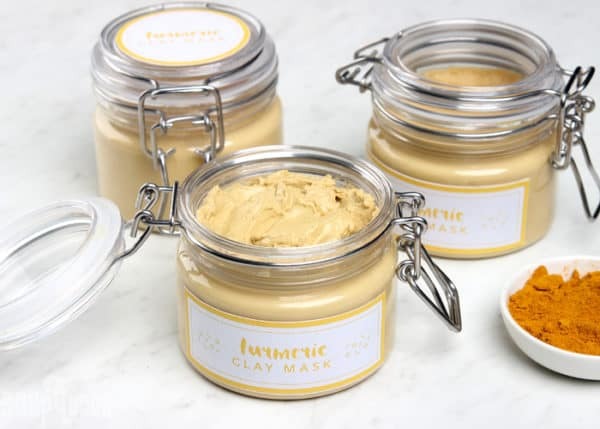 The ingredients that you will need to make this wonderful purifying masks are bentonite clay, rose organic hydrasol, Frankincense essential oil, lavender essential oil and tea tree essential oil. 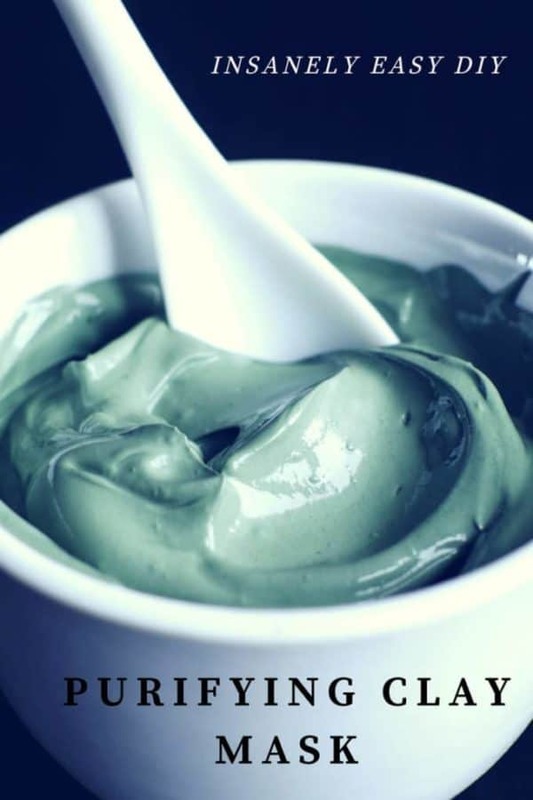 You will need to put the clay, the hydrasol and the essential oils in a bowl and mix them until you get a paste consistency. Make sure it’s not runny, so it can sit on your skin. Use your fingers to apply it and let it stay for 30 minutes. When you are done just wash it off with warm water.